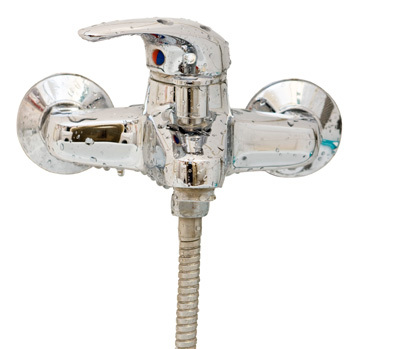 Supply only or supply and install many makes of bathroom suites and shower cubicles, showers, heated towel rails, lighting and extractor fans. We supply or supply and fix Ceramic floor and wall tiles. Also Karndean vinyl flooring and Altro flooring, Electrical work, plastering, plumbing etc. 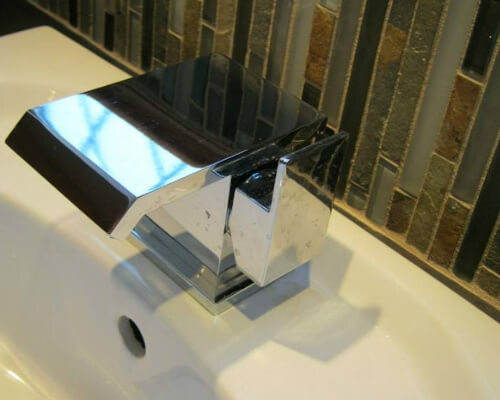 A qualified interior designer is on hand to help you with your choices to get the bathroom of your dreams including 3D computer-aided design. We are fully registered installers of Impey wet rooms. 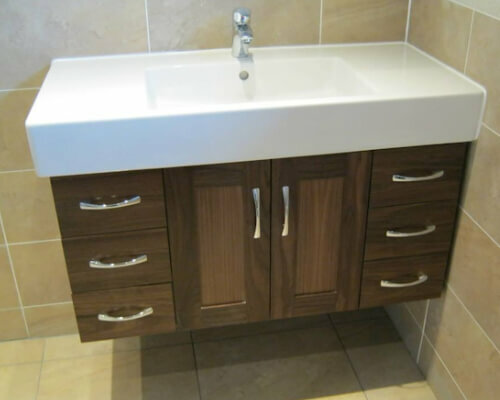 Shropshire bathrooms have on board our own experienced installers (employed) who would generally see your bathroom through from start to finish. We also make use of the service of an experienced fully Part P registered electrician. All installations are project managed from start to finish by Graham and Stella the owners of the business.